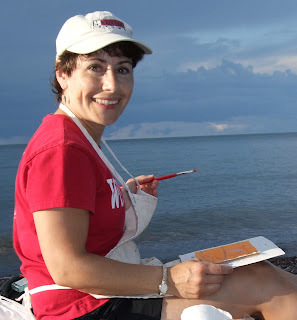 Hello, I am an artist living in Wausau, Wisconsin. I have always loved art and graduated with a Bachelor of Fine Arts degree from the University of Wisconsin-Oshkosh in Graphic Communications. 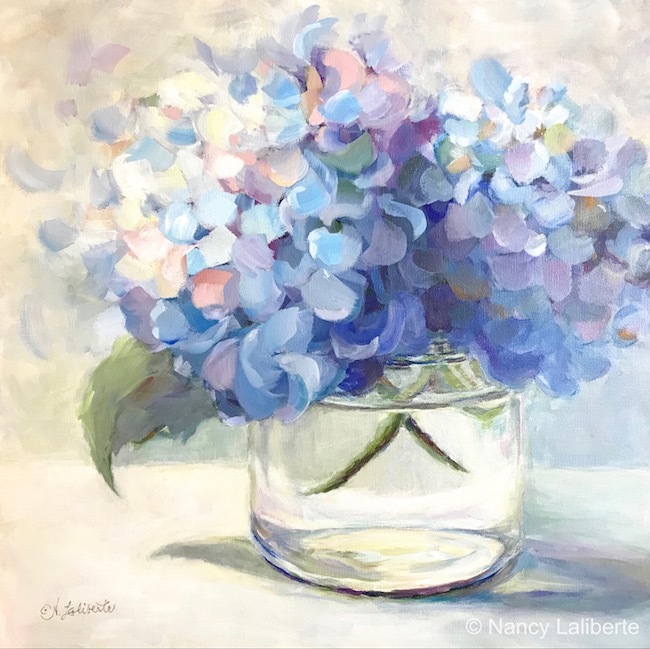 After working for over 20 years as an art director and designer in the advertising industry, I decided to follow my heart and pursue my love of painting. I have been so fortunate to have had opportunities to study with some amazing artists such as Dreama Tolle Perry, Carol Marine, Ken DeWaard, Robert Burridge, John Ebersberger, and Mary Ulm-Mayhew. Their influence and love of sharing their knowledge has encouraged me to do the same in the classes and workshops I teach in the Wausau area. In addition to being a full-time artist, I am a wife, mother, and bonus grandmother.